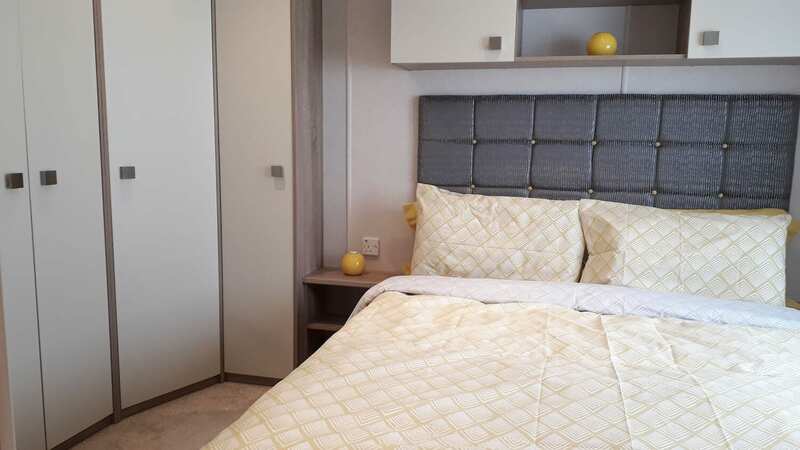 Looking for the perfect get-away for a week or weekend? 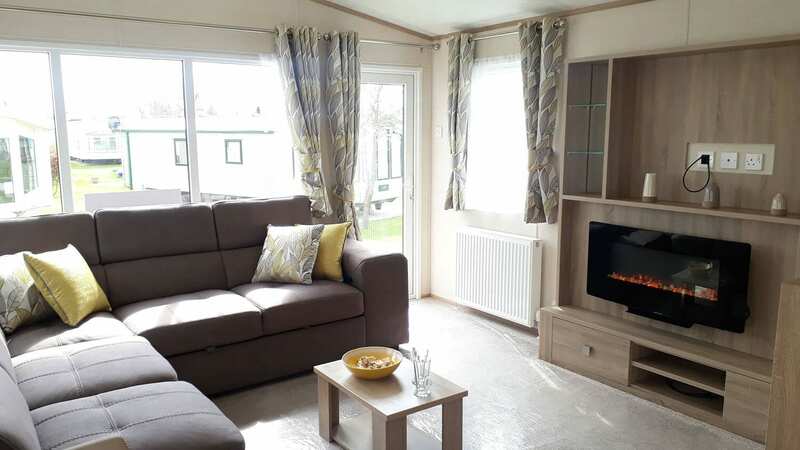 Our caravan holidays in North Yorkshire are second to none! 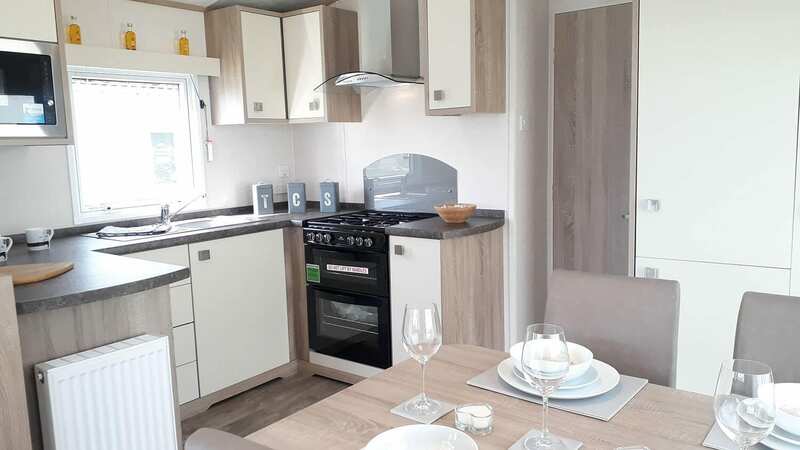 At York House Holiday Park, just outside the charming market town of Thirsk, we have six static caravan holiday homes available to hire through Hoseasons – including two which are pet-friendly. 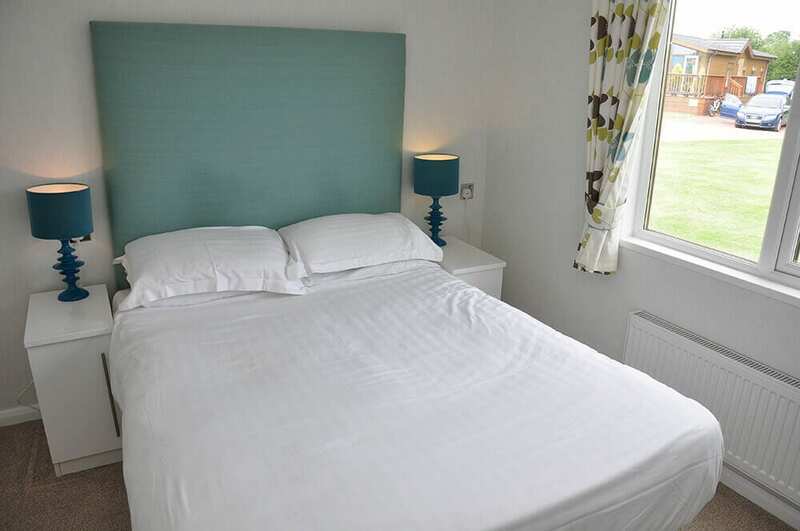 You can book for a weekend, mid-week break, full week or even longer, and enjoy everything our corner of North Yorkshire has to offer. 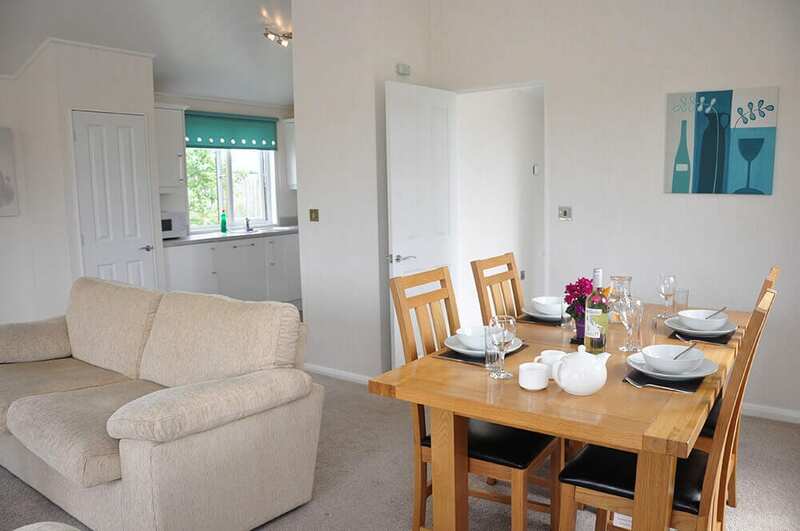 Next door at Abbots Green, you can also hire one of our two luxury lodges (including one which is pet friendly) for anything from a short break to a long holiday. 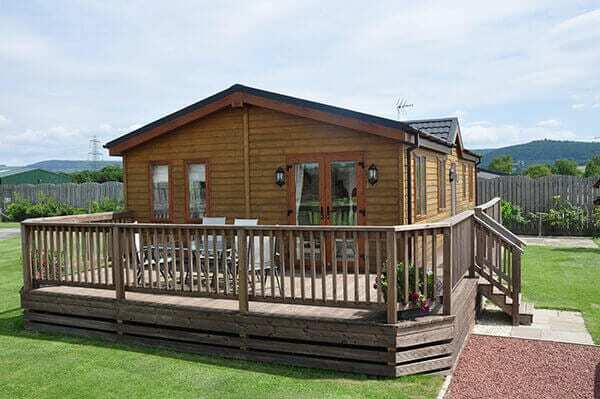 This gated community of holiday lodges offers stunning views of the Hambleton Hills, a peaceful village setting – and yet easy access to everything you could need to keep you entertained. From beautiful countryside walks with inviting tea rooms en route (including the Old Barn Coffee Shop at the entrance to York House and Abbots Green), to the excitement of a day at the races or some retail therapy, you’ll find everything you need within easy reach. Why not bring your bikes? It takes less than 15 minutes to cycle into Thirsk along the route of a beautiful former railway line!